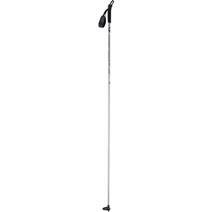 Salomon Escape Alu Cross-Country Ski Poles available for sale at your local Source For Sports store. 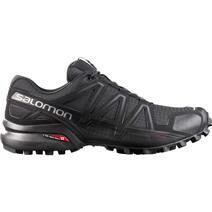 Salomon Speedcross 4 Men's Trail Shoes - Black available for sale online & in-store at Source For Sports. 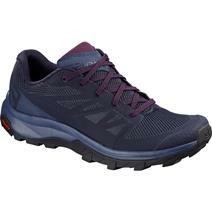 Salomon Outline Women's Hiking Shoes - Evening Blue/Crown Blue/Potent Purple available for sale at your local Source For Sports store. 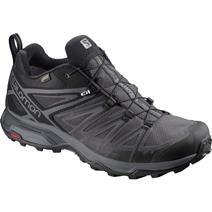 Salomon XA Pro 3D GTX Men's Trail Shoes - Black available for sale online & in-store at Source For Sports. 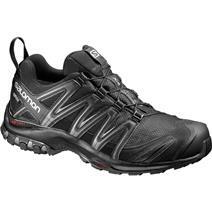 Salomon X Ultra 3 Mid GTX Men's Hiking Shoes - Black available for sale at your local Source For Sports store. 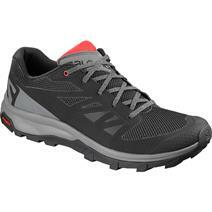 Salomon Outline Men's Hiking Shoes - Black/Quiet Shade/High Risk Red available for sale at your local Source For Sports store. 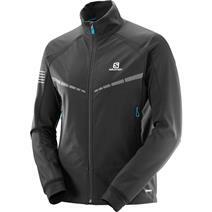 Salomon Rs Warm Men's Softshell Jacket available for sale at your local Source For Sports store. 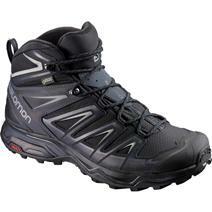 Salomon X Ultra 3 GTX Men's Hiking Shoes - Black/Magnet/Quiet Shade available for sale at your local Source For Sports store. 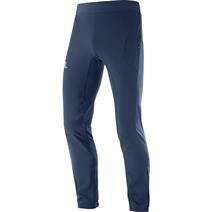 Salomon Rs Warm Men's Softshell Pants available for sale at your local Source For Sports store. 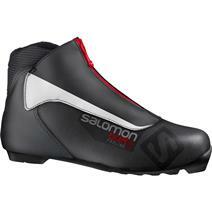 Salomon Escape 5 Prolink Boots available for sale at your local Source For Sports store. 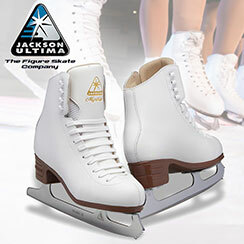 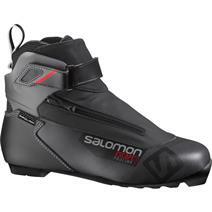 Salomon Escape 7 Prolink Boots available for sale at your local Source For Sports store. 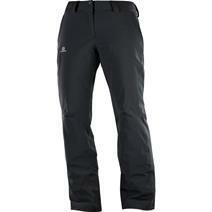 Salomon Icemania Women's Insulated Pants available for sale at your local Source For Sports store.